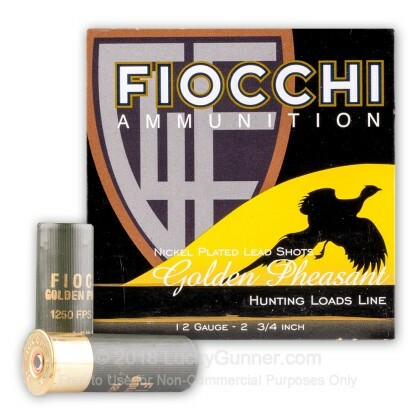 These shells are loaded in Ozark, Missouri by Fiocchi's American division. 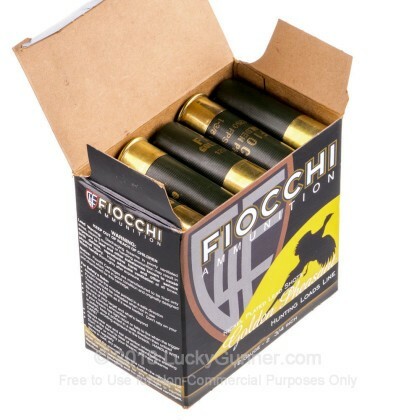 Fiocchi is a family run business that has been in existence for generations and they put their pride into each box because it's their name after all. 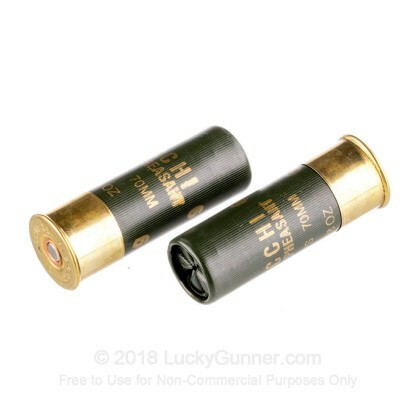 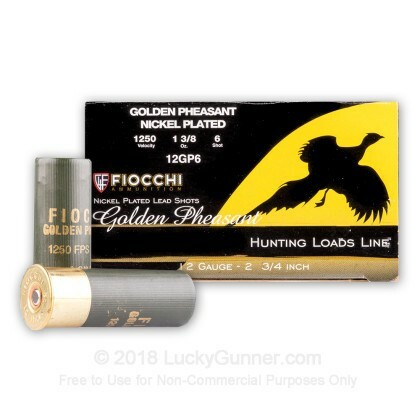 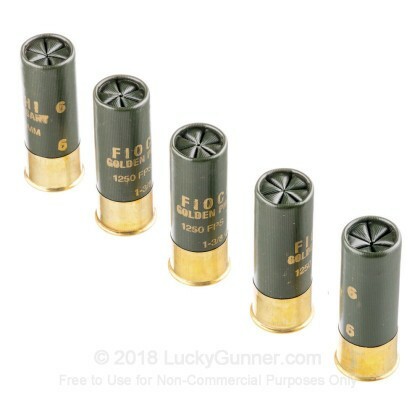 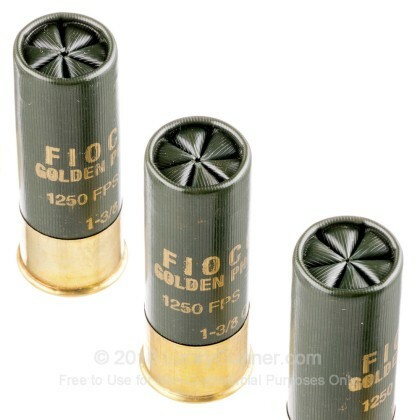 We also have this 12 ga - 2-3/4" Nickel Plated Lead Shot - 1-3/8 oz - #6 - Fiocchi Golden Pheasant - 25 Rounds ammo in stock in a smaller quantity.